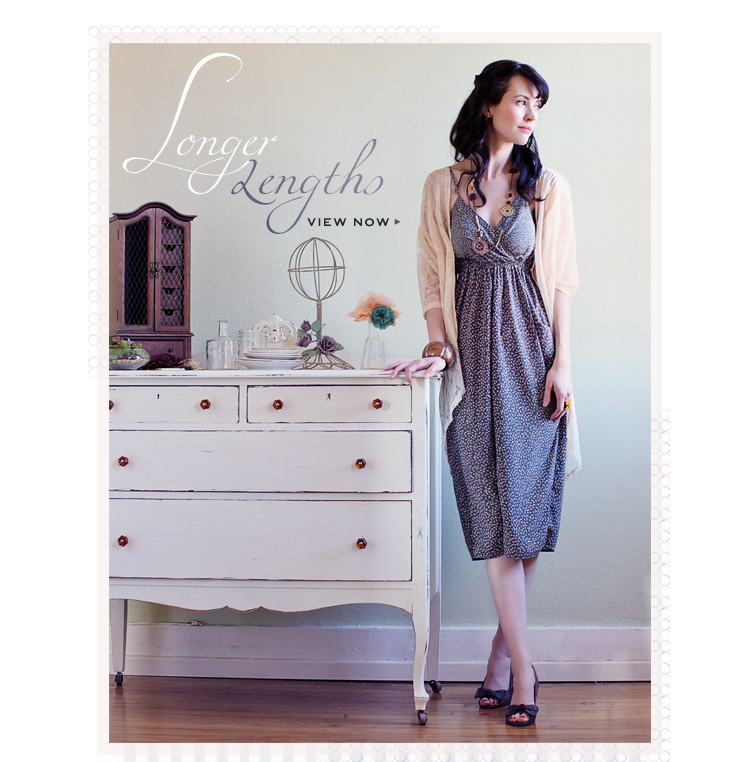 Longer length hemlines? We adore them! ♥ Here are a few Ruche customers in dazzling longer length outfits. 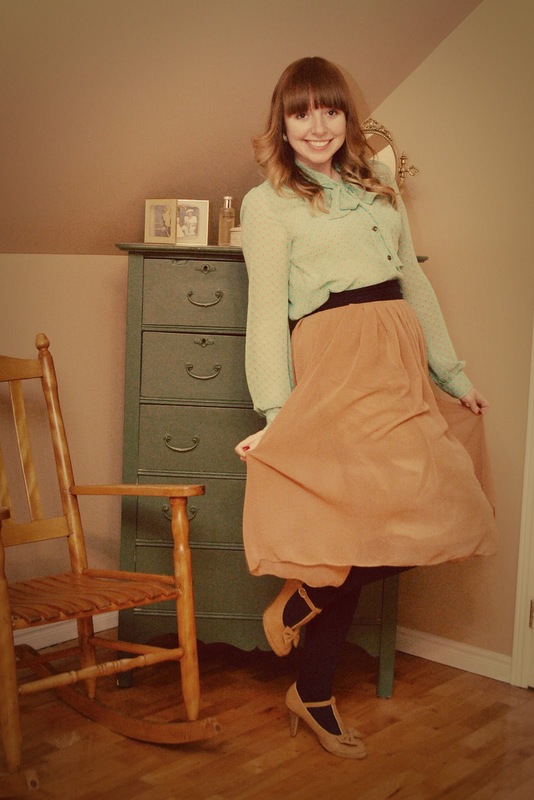 Jana, from Small Town, Big Smile, perfects knee-length skirts with a touch of sophistication. 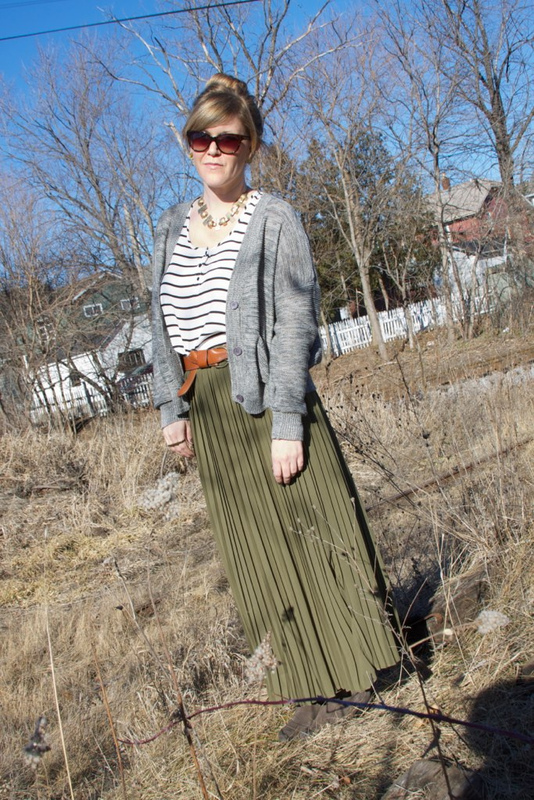 Chloe, from The Style Project, wears our Maccha Tea Skirt with casually chic style. Daria, from Kittenhood, polishes her longer hemline with delicate accessories. Which longer length items do you currently adore? Browse our collection of knee-length, midi, and maxi hemlines to find your most desired length. SO beautiful! 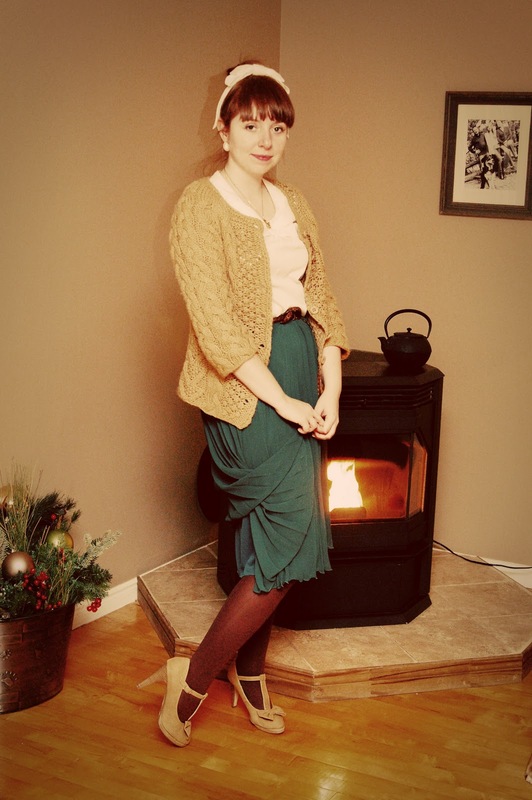 I love longer length hemlines, they're not just for grannies anymore! I have the Havilland shirt dress and love it. It's very flattering! I love that you've added some longer hemlines. I have been obsessing over longer hemlines for a while. So lady like!